Security Related Y list downloads. A wizard like tool that will help you get rid of tracking cookies. 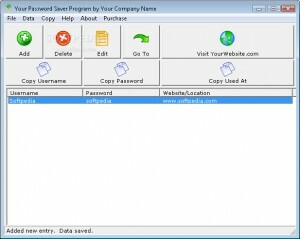 Allows you to save your commonly used passwords.